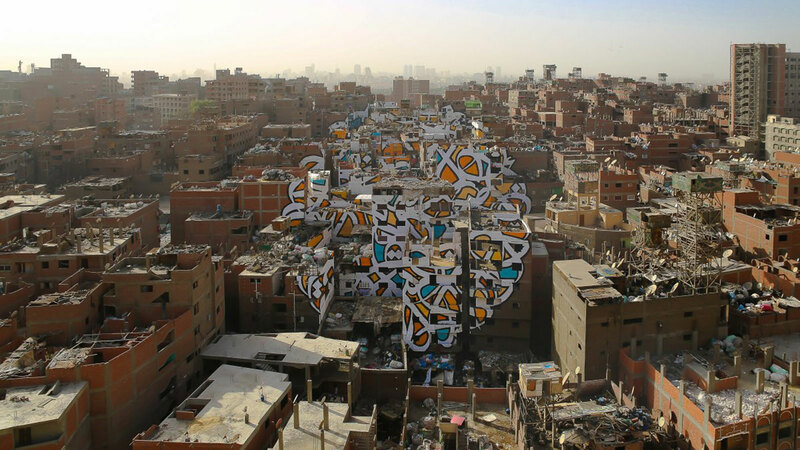 PERCEPTION BY EL SEED | muted. 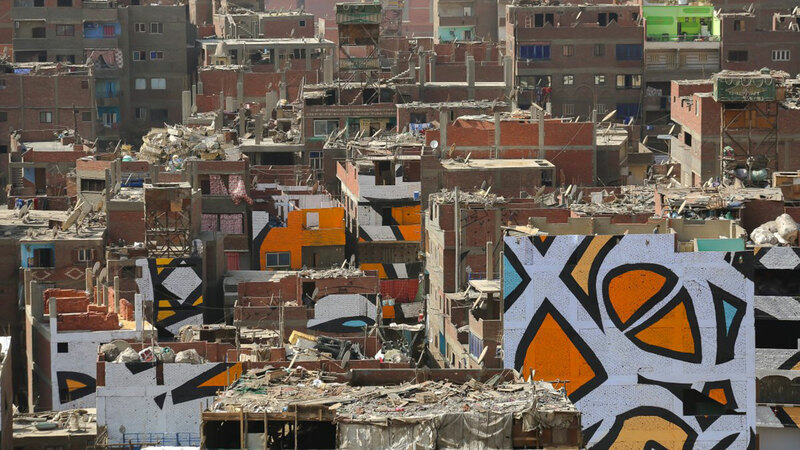 El Seed is a ‘calligraffiti’ artist who was born in the suburbs of Paris to Tunisian parents. 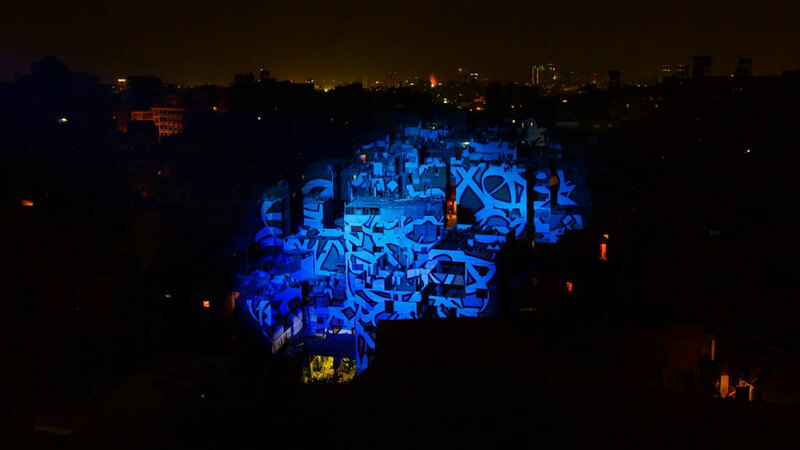 He blends Arabic calligraphy and modern art graffiti to create absolutely beautiful works of art. 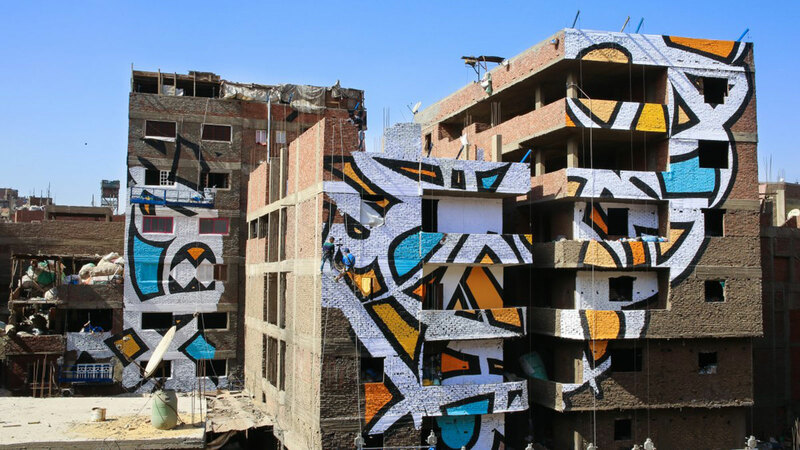 His latest work is called “Perception” By El Seed ($NFS). 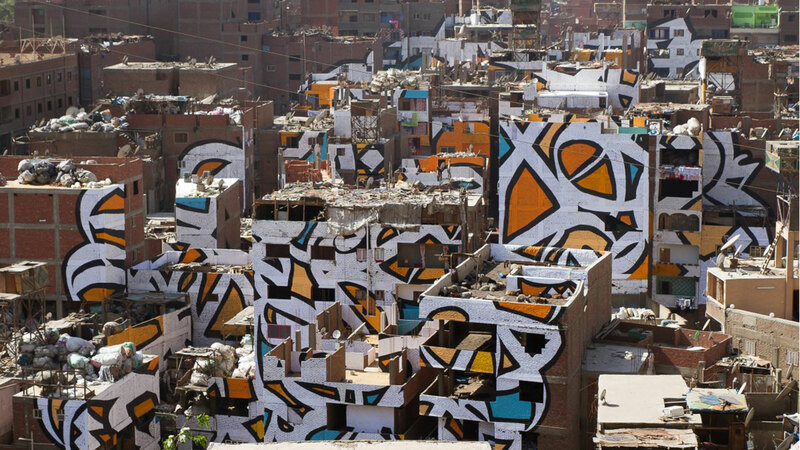 It covers 50 buildings and is only visible from a specific point. 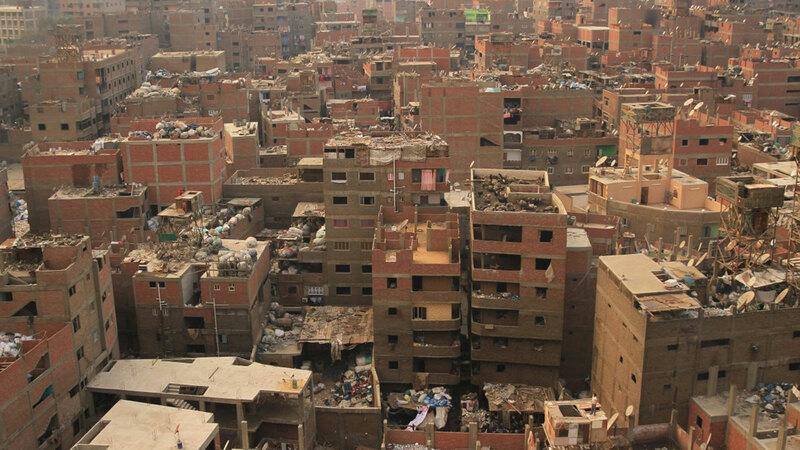 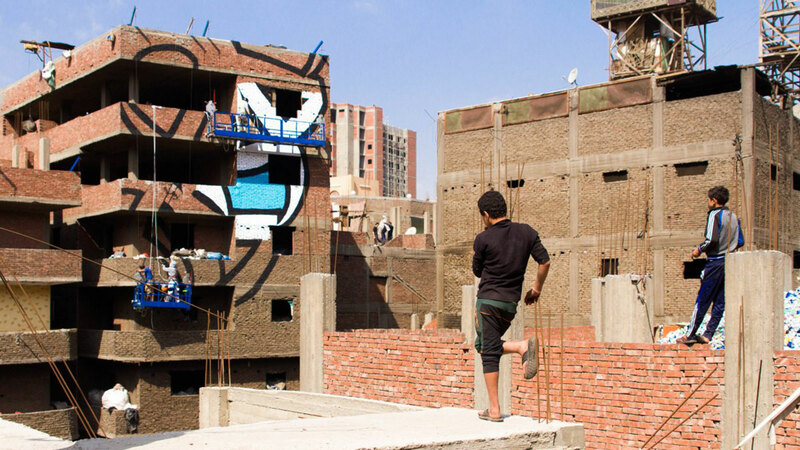 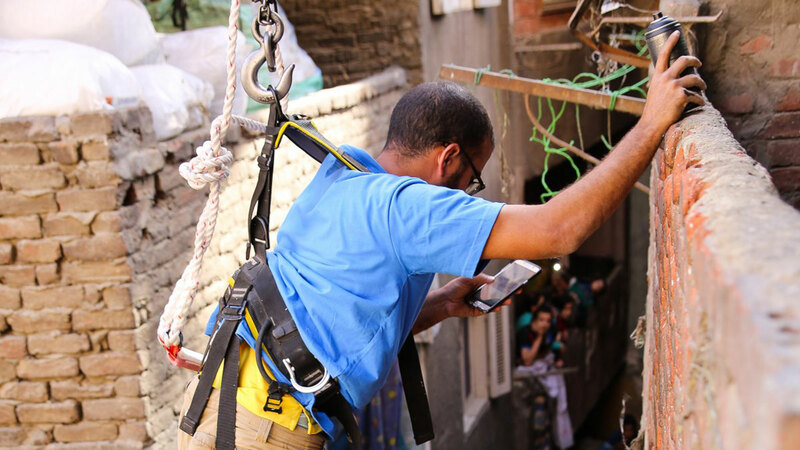 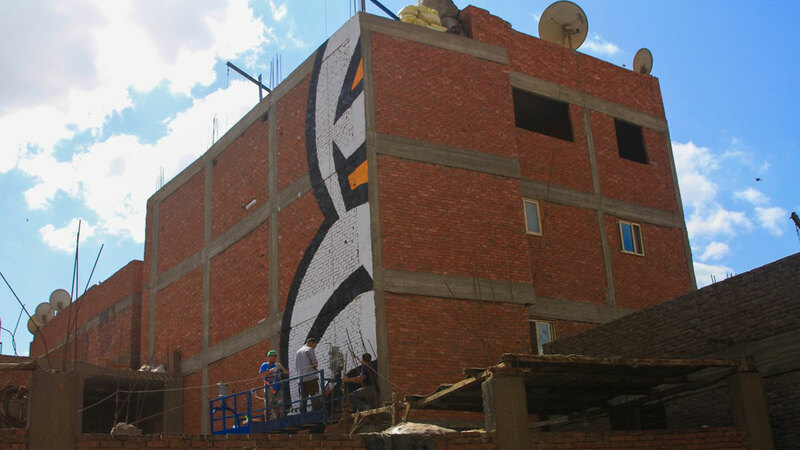 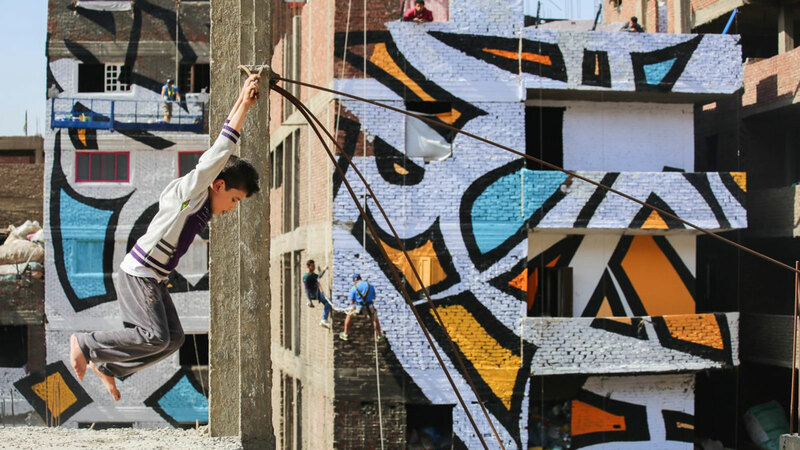 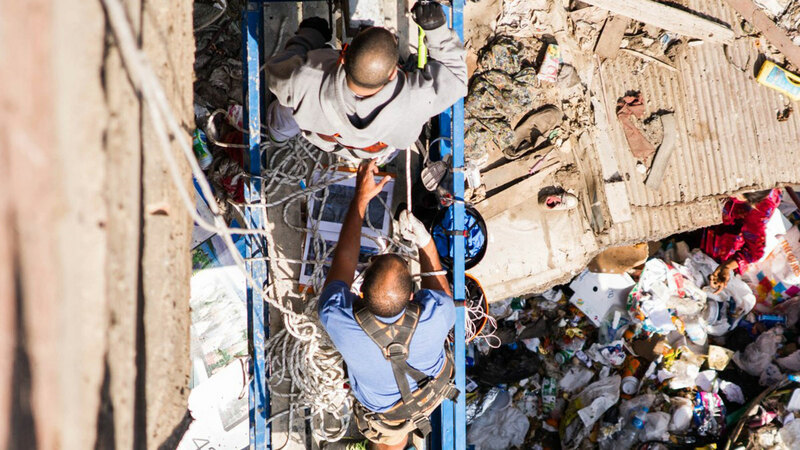 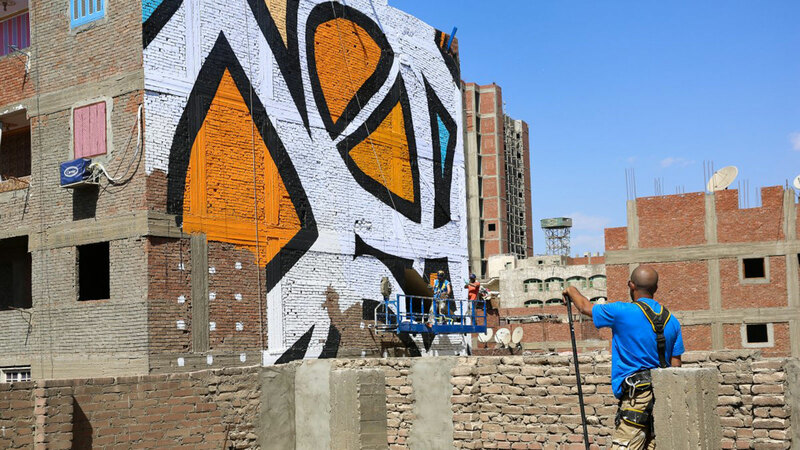 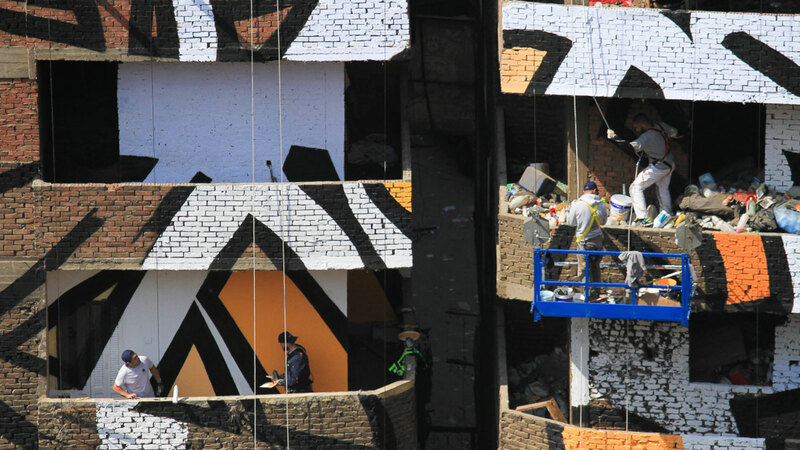 The piece is located in the neighborhood of Manshiyat Nasr, Cairo in the community of Zaraeeb.